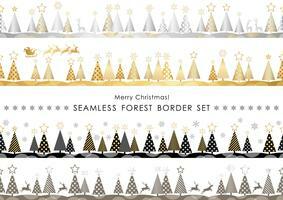 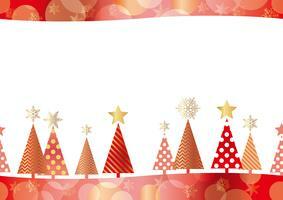 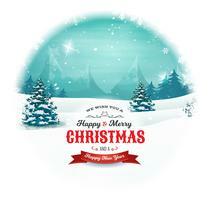 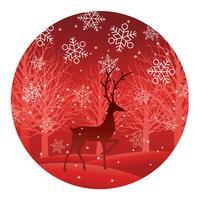 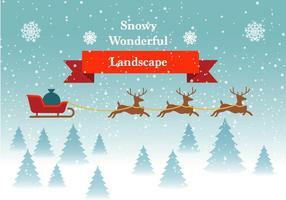 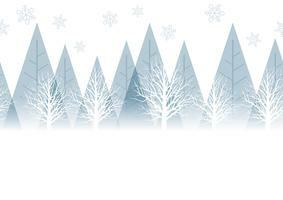 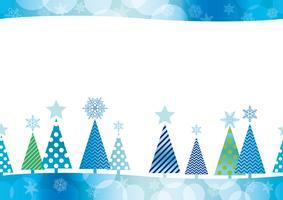 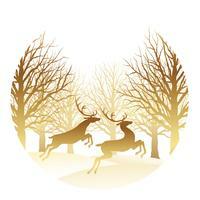 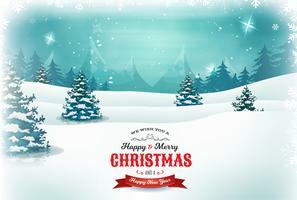 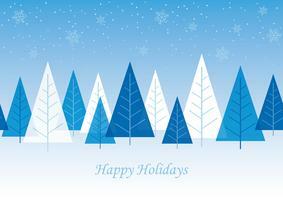 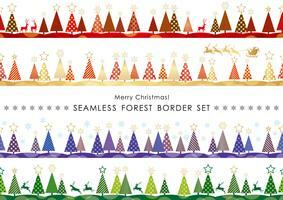 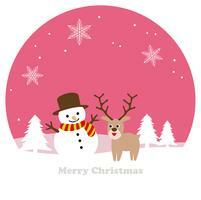 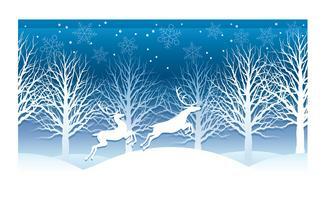 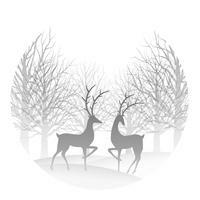 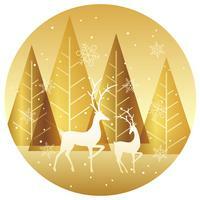 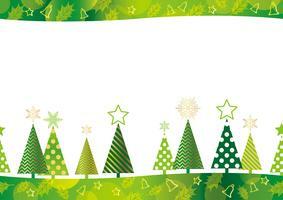 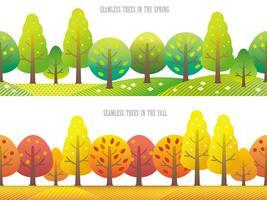 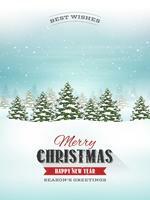 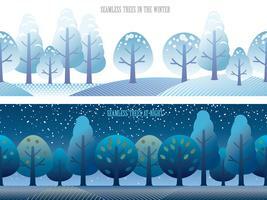 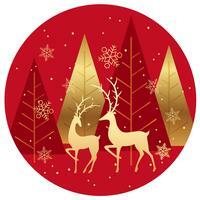 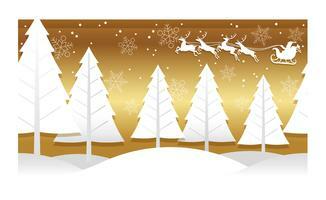 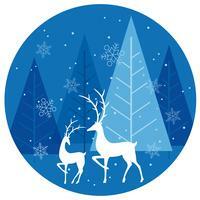 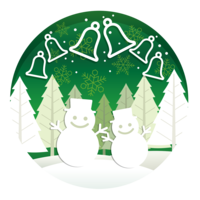 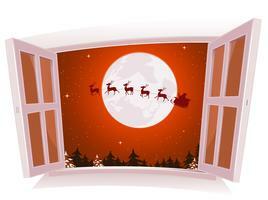 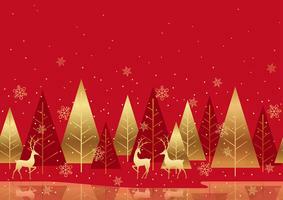 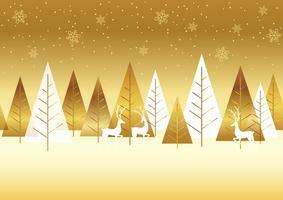 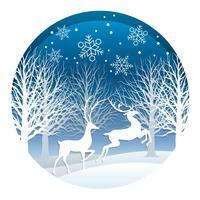 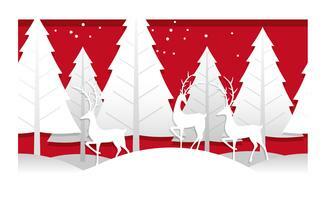 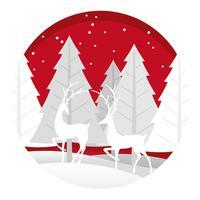 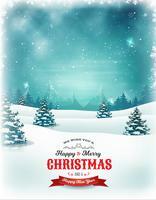 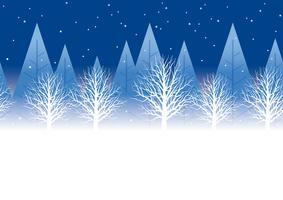 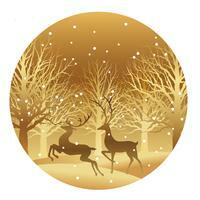 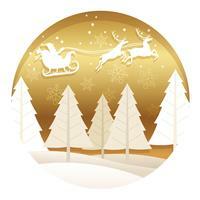 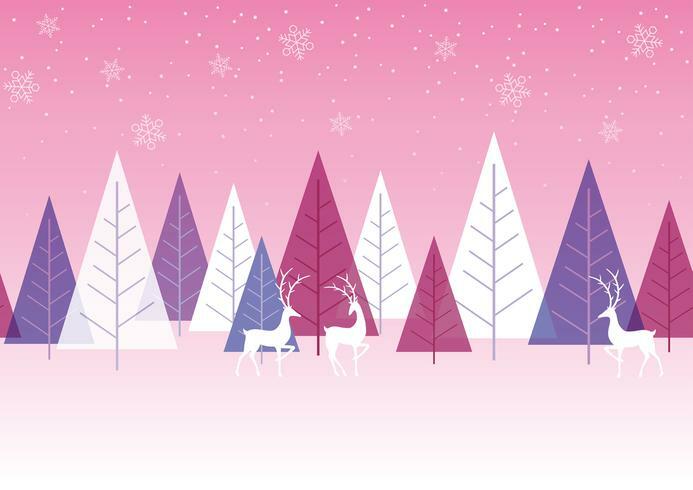 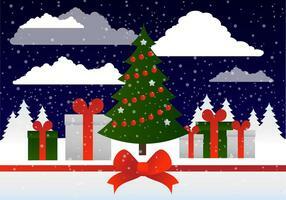 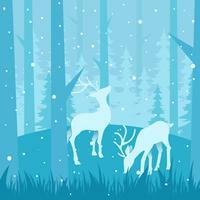 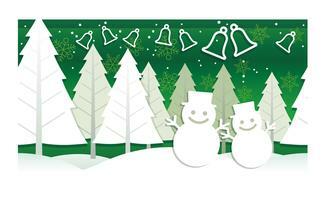 Seamless winter forest background with reindeers, vector illustration. 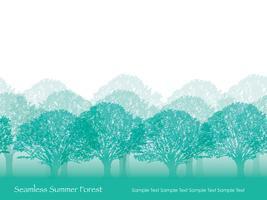 Horizontally repeatable. 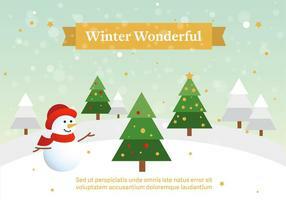 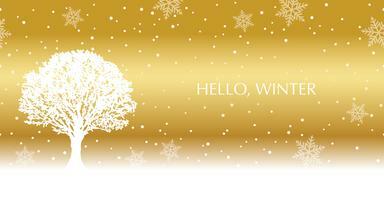 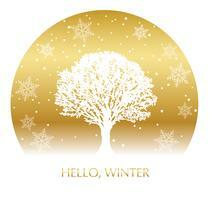 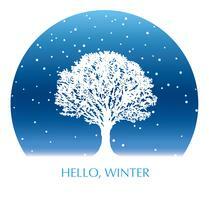 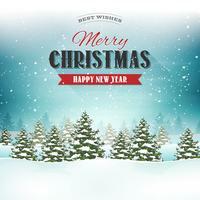 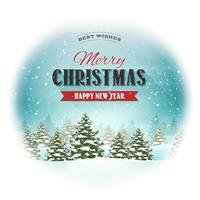 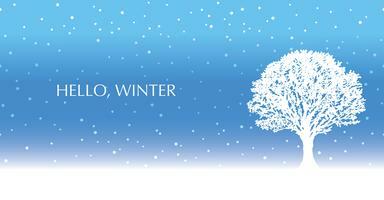 Circle winter background with a snow-covered tree and text space.